* You may display these compilations on your blog or website ~ you may share on social media ~ you may also print them for personal inspiration, crafts or decor. We simply ask that you link back to Poetic Pastries, if works are posted online. Please, no commercial/for profit applications ie. users are not authorized to resell, redistribute, lease, license or include any works seen here, into a larger collection. No branding on products is authorized ~ without signed permission. Current giveaways feature The Little Sprout, Muse originals and derivatives created from CC domain works (antique~vintage copyright free). Signed/Framed artwork and illustrations *(high resolution art – whole selections or snippets penned by Muse) are available in the Poetic Pastries Boutique. Please bare in mind that all images at Poetic Pastries website; text, artwork and graphics have been compressed/optimized for the best possible internet speed. High resolution imagery is reserved for art purchases whether by download or shipment. The use of these images does not constitute a transfer of rights to anyone. Ownership/rights thereof to all images downloaded/printed are retained by the creator of the original works. Poetic Pastries is a registered company user of TinEye. 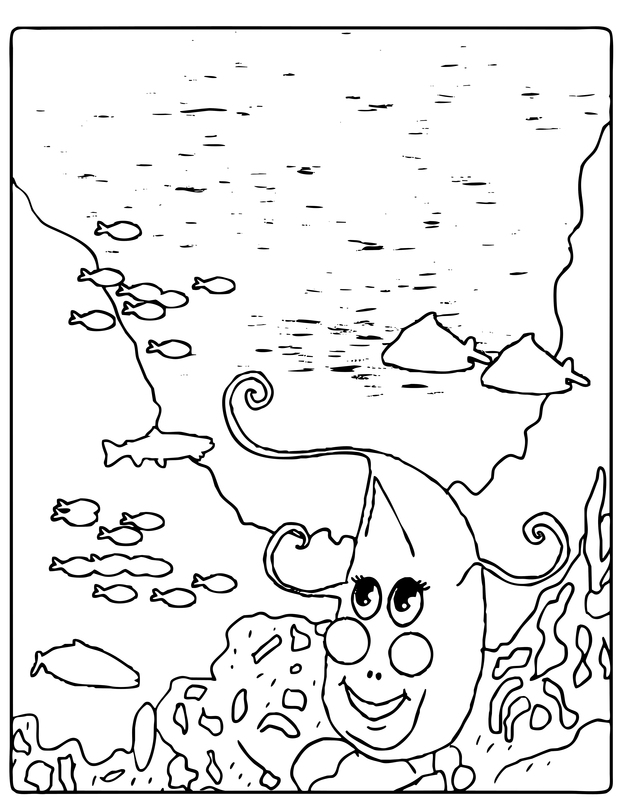 Want more coloring pages for your little sprout? 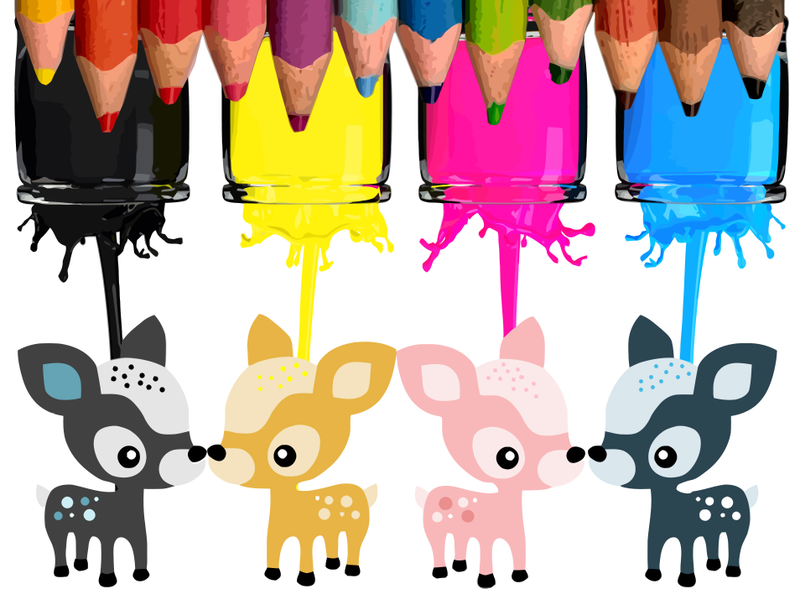 Muse’s coloring primer is on sale here.